This school is funded by Kagarizuki family. Kagarizuki family has 4 sons and Setsu is the youngest one. Moreover, he's an idol at this school. On the other hand, Misaki Chiyo seems to hate Setsu. 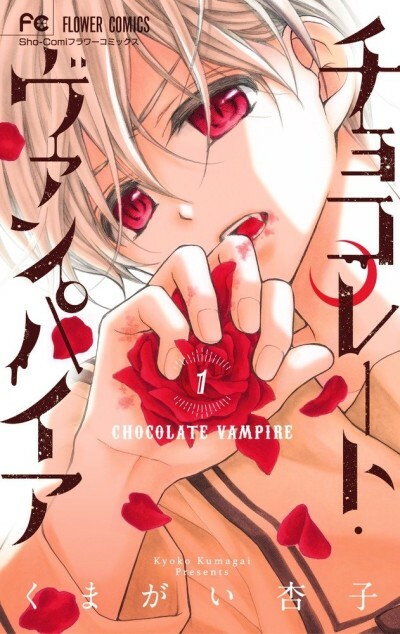 The truth is that Setsu is a vampire, and he always drinks Chiyo's blood. Why does she give her blood to someone she hates? Is there a secret between these two?